Thanks for your interest in partnering with Tri 4 Schools! We’re excited to welcome sponsors who are committed to helping kids and schools succeed in encouraging healthy lifestyles. We offer a variety of partnership opportunities, including sponsorships for single events, entire race series, and our Training Team program. When you demonstrate you care about your community, people are more likely to do business with you.  So, when you sponsor a Tri 4 Schools program or event, we want participants to know about it! Set up a tent or booth at the race site. Hang your company banner at our event! We’ll give your company a shout-out during race day announcements and the award ceremony. We’ll include your logo on our shirts, electronic race communications.